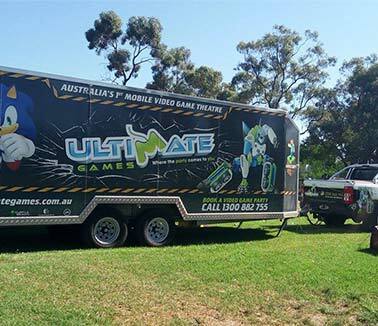 Ultimate Games provides a unique incursion for Vacation Care Melbourne & Brisbane. 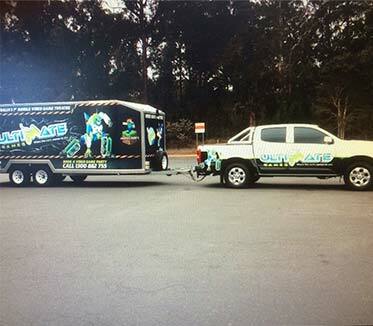 It’s made simple for you as you don’t have to arrange transport. We arrive with our coaches to organise the groups with you then help them with their game choice. We have all the cool specs that will make them feel like real gamers from gaming chairs to LCD screens we’ve got it all. They will be completely immersed in the game the whole time we’re with them. 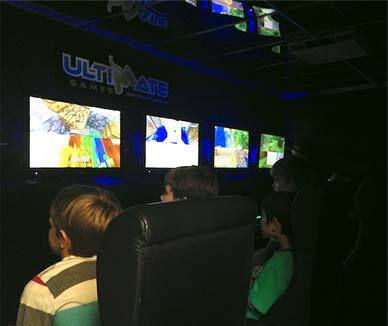 If there are some kids that may not be experienced with video games our Gaming Coaches are there to make sure they get the most out of the experience. 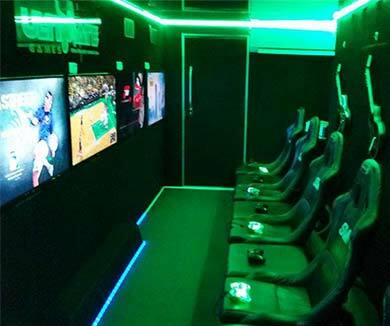 Playing video games is one of kids’ favourite pastimes and its made even better when they can play and interact with their friends in real life. Up to 16 children can play at a time, either together in a team or competing. It’s a fun and unique twist on something you know they already love. We have a range of games that will satisfy classification requirements and can even base the day around one of their favourite games, because who doesn’t love a theme? Your kids will have the time of their life racing, crashing, and playing around with their friends while you sit back and let our Game Coaches watch over them. 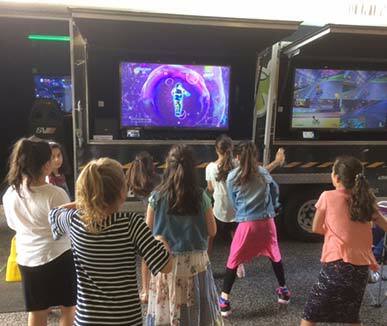 You’ll definitely find this one of the easiest school holiday activities & events in Melbourne & Brisbane that keeps the children engaged and happy.